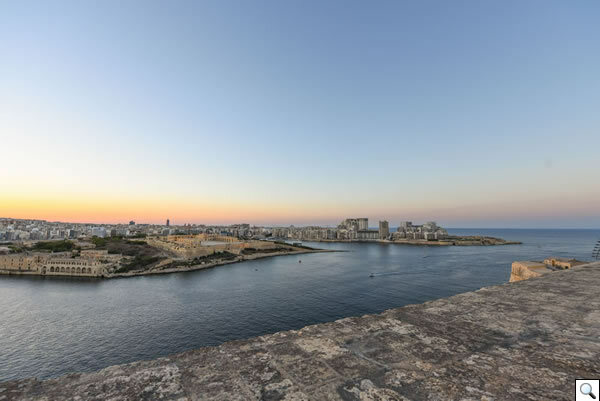 The Hastings Gardens in the Capital City of Valletta are located on top of the bastions on the West side of the city entrance by architect Renzo Piano. 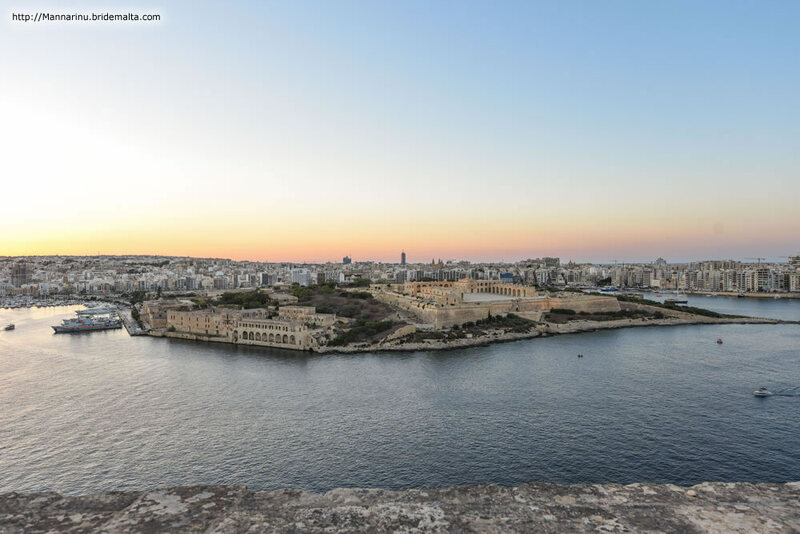 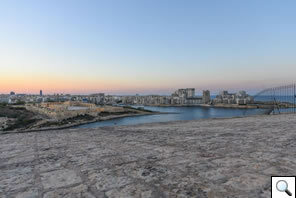 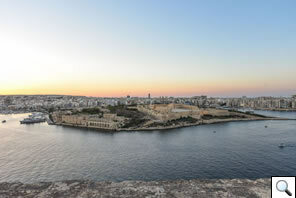 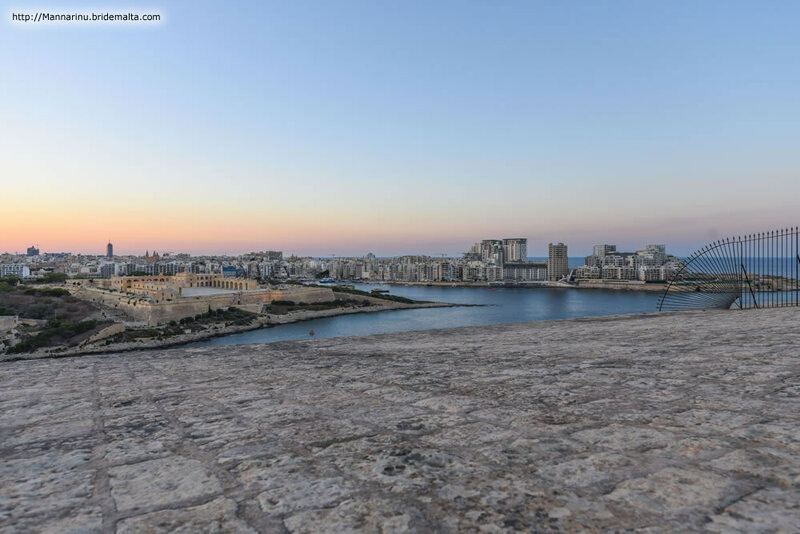 The garden offers unique unobstructed views of Floriana, Msida Marina, Sliema and Manoel Island including the impressive fort Manoel. 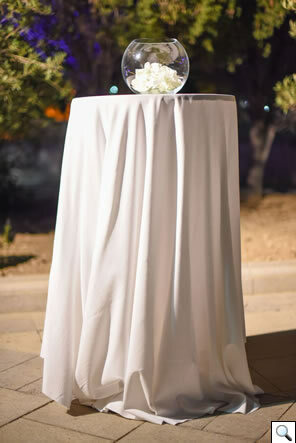 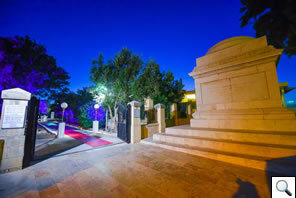 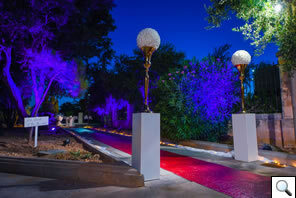 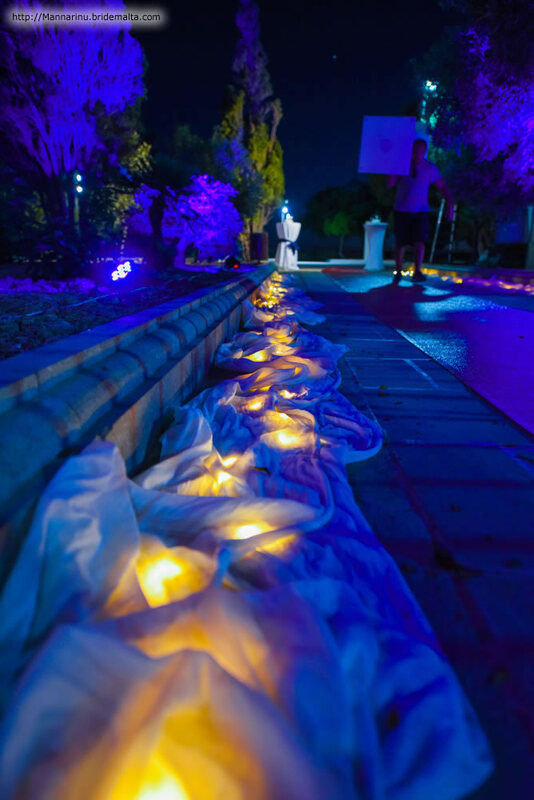 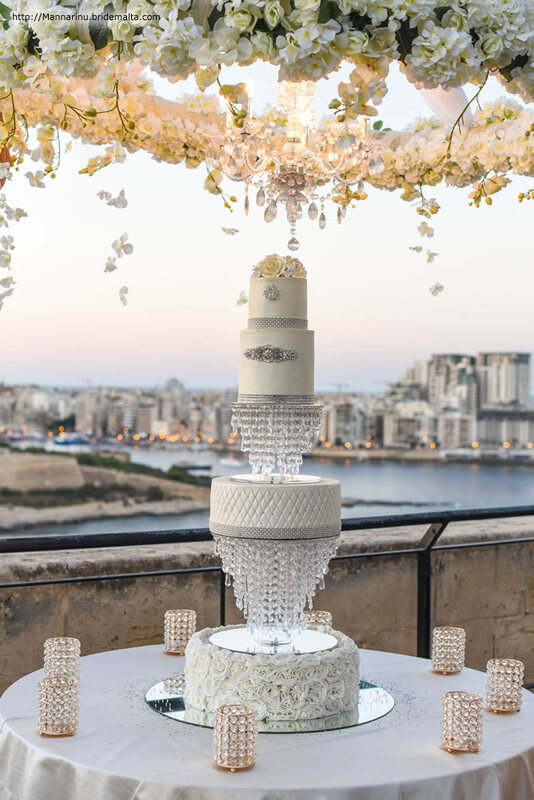 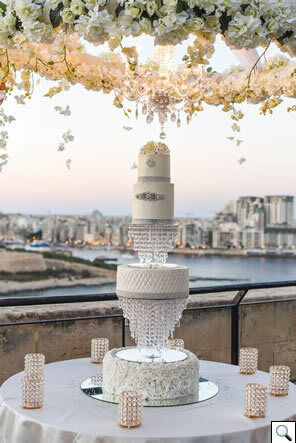 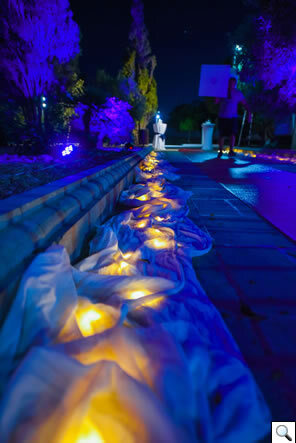 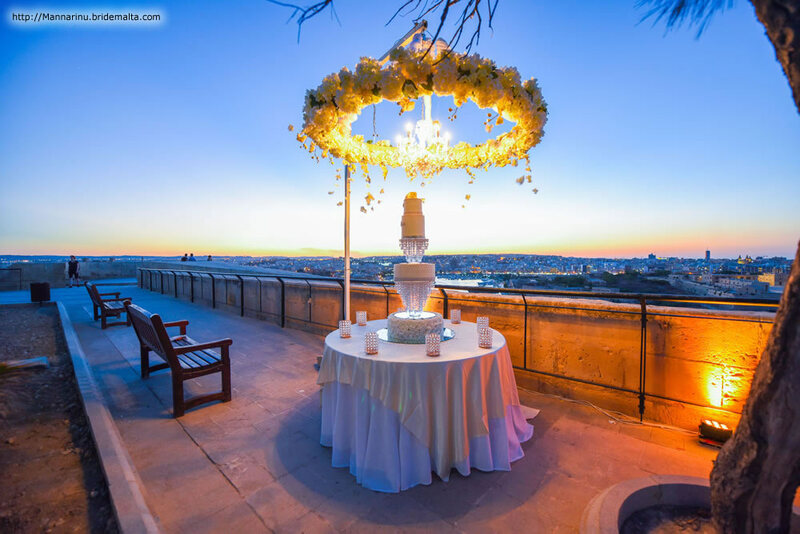 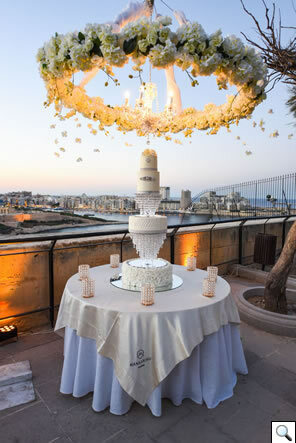 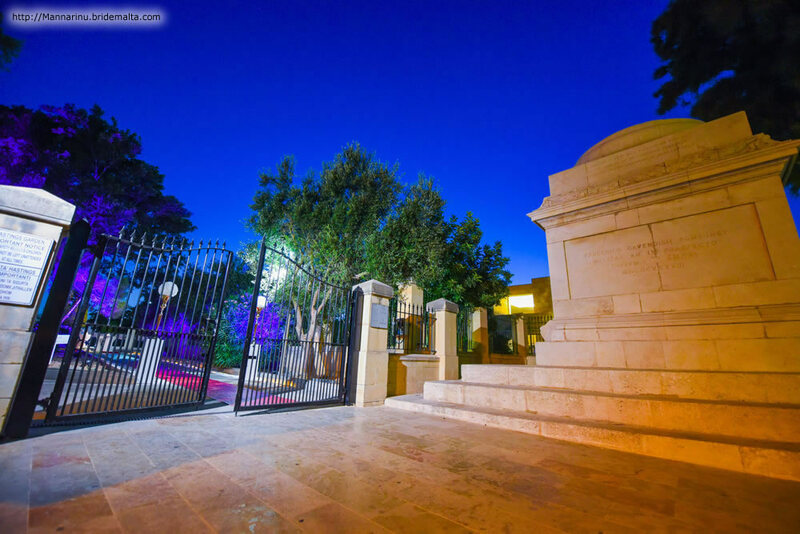 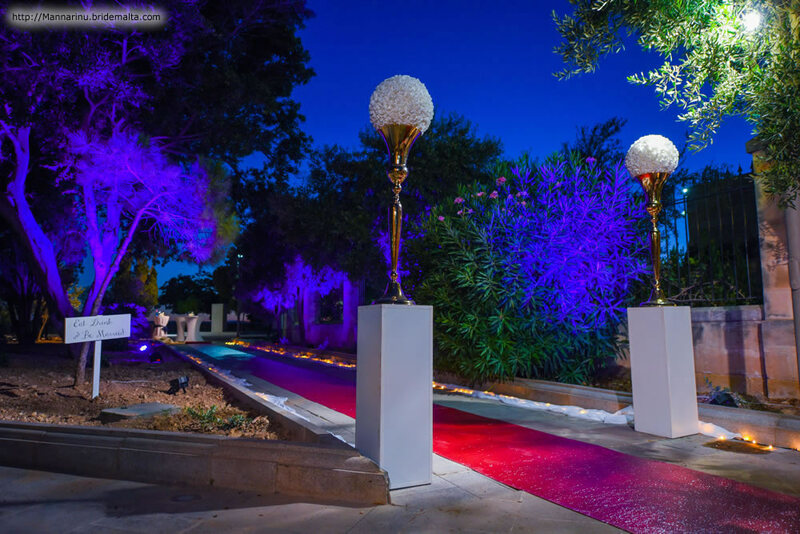 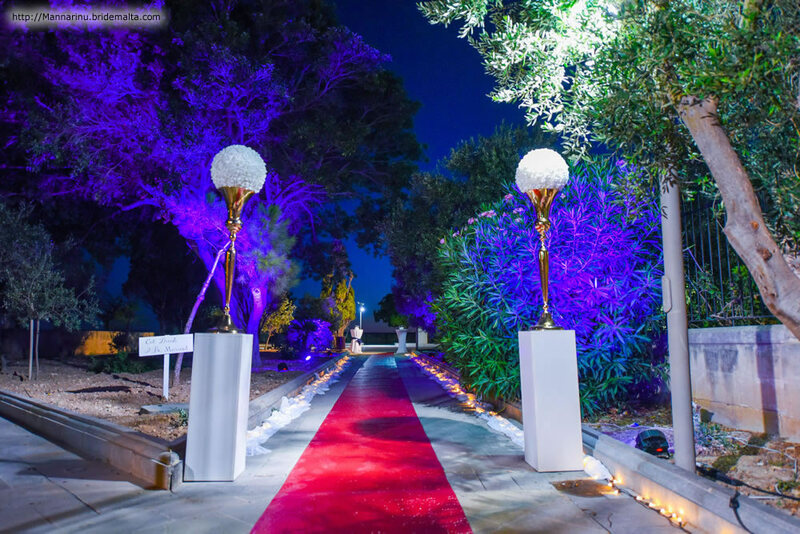 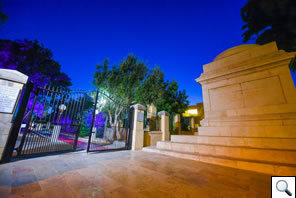 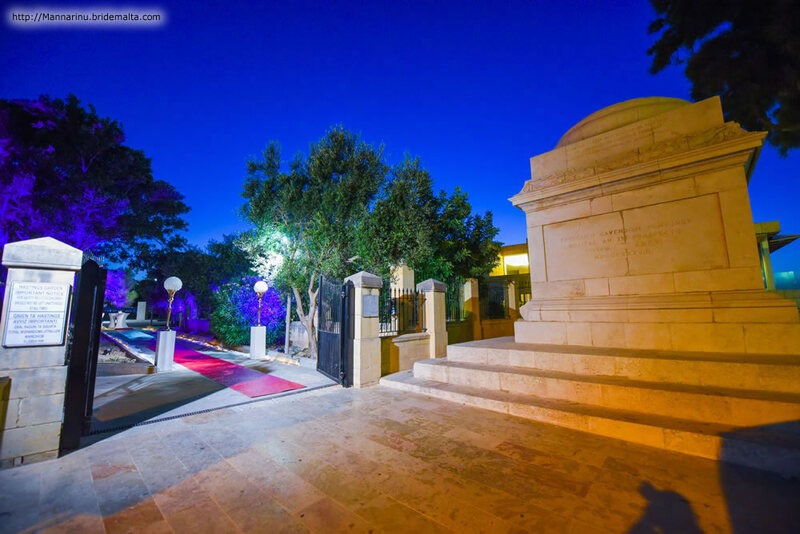 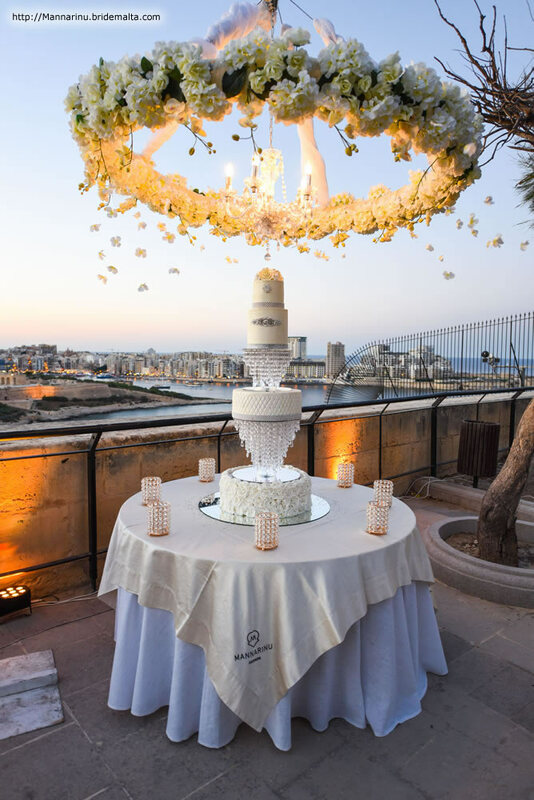 Designed by architect Adriano De Vina, the garden offers a unique venue for weddings and events, being the only garden in Valletta with more than one entrance it comes with exclusive use for your wedding event. 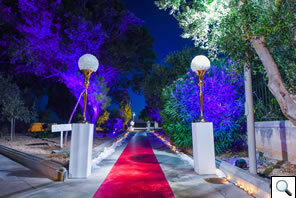 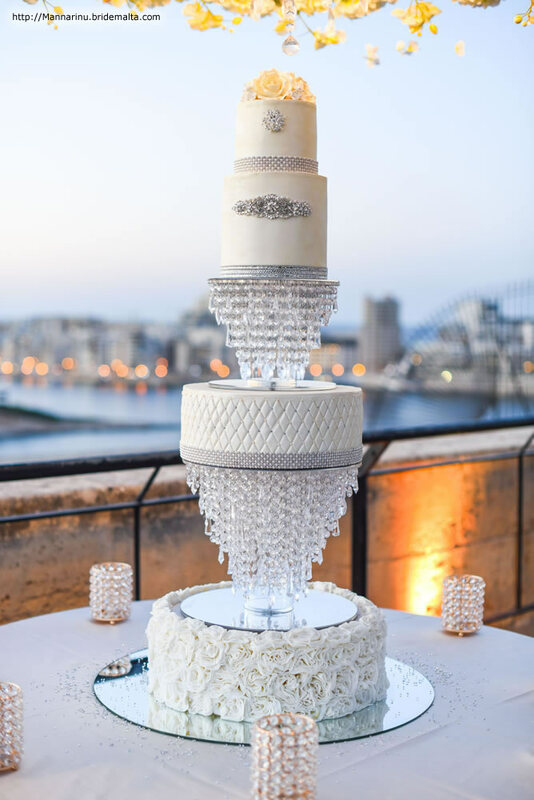 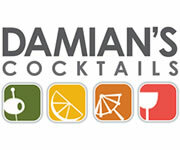 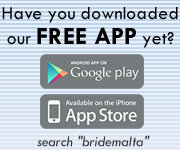 Mannarinu Caterers are exclusive caterers for this venue. 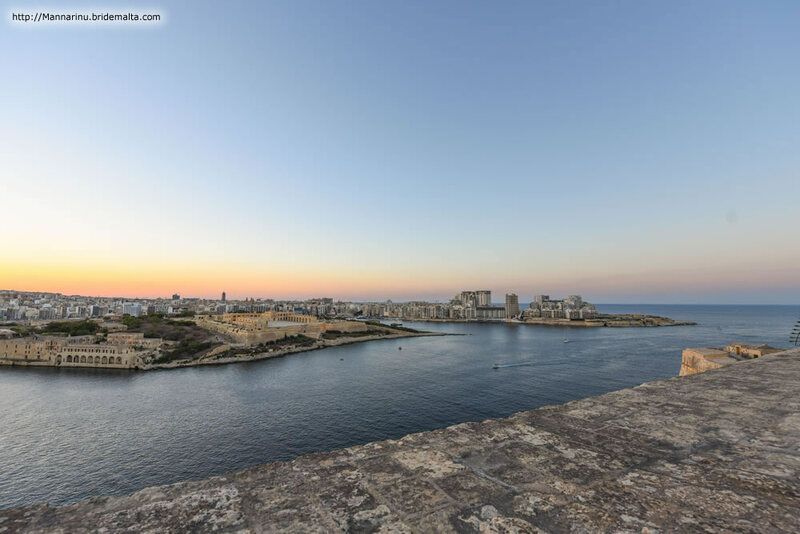 This page has been visited 1932 times.